LMK Thermosafe are a world leader in the manufacturer of drum and IBC heating equipment for industrial and hazardous areas – this includes ATEX certified heaters for Zone 1 and Zone 2 hazardous area heating. 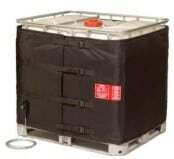 LMK Thermosafe produce a wide variety of heaters for plastic and steel drums from 25 litre up to 205 litres and 1000 litre IBC containers including flexible heating jackets, base drum heaters and induction based enclosures. LMK Thermosafe also manufacture gas bottle heater jackets for type K gas bottle containers and custom sized jackets to suit non-standard containers. Flexible heating jackets contain a silicone rubber, insulated spirally, wrapped resistance wire heating element which is woven throughout the inside of the thermally insulated jacket to ensure consistent heat is provided along the full surface area of the jacket. The thermal insulation reduces heat loss from the container allowing the heating element to raise the temperature efficiently. An insulated lid is not always necessary but as this can reduce further heat loss through the top of the container this can allow the heating jacket to increase the temperature even quicker. LMK’s heating jackets are typically used for frost protection or temperature maintenance of substances which can become difficult to handle when cooled such as waxes and resins. Higher powered heating jackets are available which reach higher temperatures and at a quicker heat-up rate. 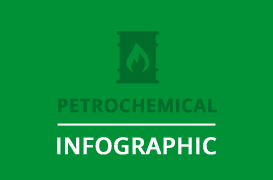 These jackets can be used to melt or further heat containers to reduce the viscosity allowing for use in even more applications such as heating oil, chemicals, sugars and more. Accurate temperature control is achieved using an adjustable thermostat with options available including -5-40ºC, 0-90ºC and 0-180ºC. 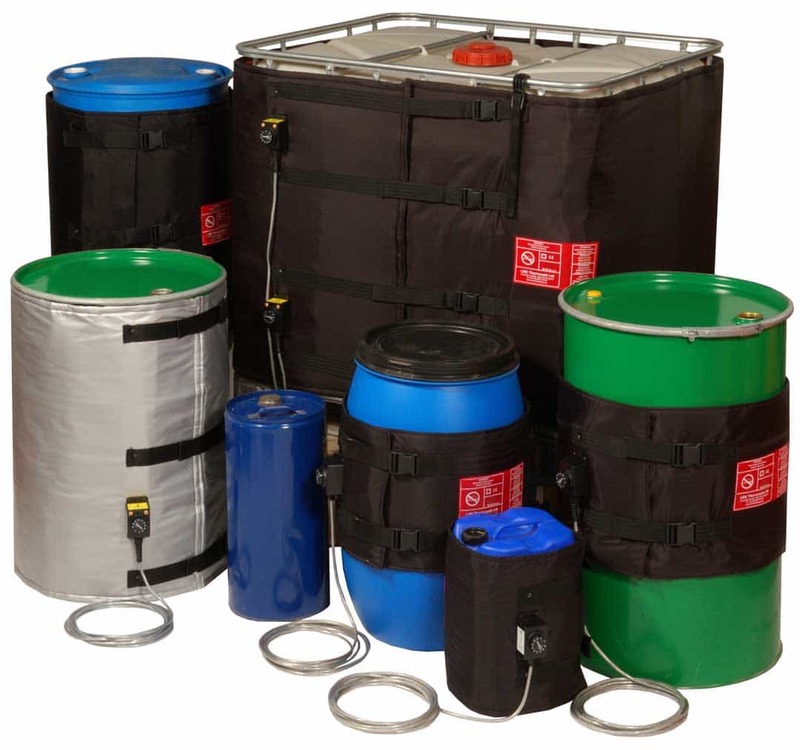 See how simple to use LMK Thermosafe heating jackets are for providing electrical heating in both safe and hazardous area locations to drums and IBC containers. LMK Thermosafe specialise in manufacturing ATEX certified heaters allowing them to be used within Zone 1 and Zone 2 hazardous areas where safe operating conditions are to be maintained in potentially explosive atmospheres. Included within LMK Thermosafe’s ATEX range of heaters are flexible heating jackets for drums, IBC’s and gas bottles, induction base drum heaters and enclosure heaters. Thermosafe Type A and Type B is a drum heating enclosure which uses an induction coil within a glass reinforced resin cylinder to heat directly and uniformly in the drum wall without physical contact. The Thermosafe enclosure is simply placed over the drum and the induction heating coil generates heat from a single phase AC mains supply and transfers this energy by alternating a magnetic field. Thermosafe heaters have a low power usage of 2.25KW which indicates energy savings of 50% over conventional radiant drum heaters and 90% over drum heater ovens – due to the lack of heat transfer to the enclosure the Thermosafe is significantly cooler than the drum being heated ensuring user safety. Proven to be up to 2-4 times faster than drum ovens, the Thermosafe drum heater can typically raise the temperature of the drum contents by 15ºC per hour. LMK Thermosafe induction drum heaters and LMK Inteliheat flexible heating jackets are certified for use in potentially explosive atmospheres to ATEX and IECEx standards. Hazardous Area Drum Heating – ATEX certified for safe use in potentially explosive atmospheres, including Zone 1 & Zone 2 hazardous area locations. Drum heaters maintain viscosity of palm, soft and cooking oils in the food industry. Drum heaters prevent liquid crystallisation in the pharmaceuticals industry. Based in Suffolk, LMK Thermosafe have supplied specialist heating equipment throughout more than 60 countries worldwide since 1985 and are used by a number of major companies including Unilever, GlaxoSmithKlein, BP, Procter & Gamble. 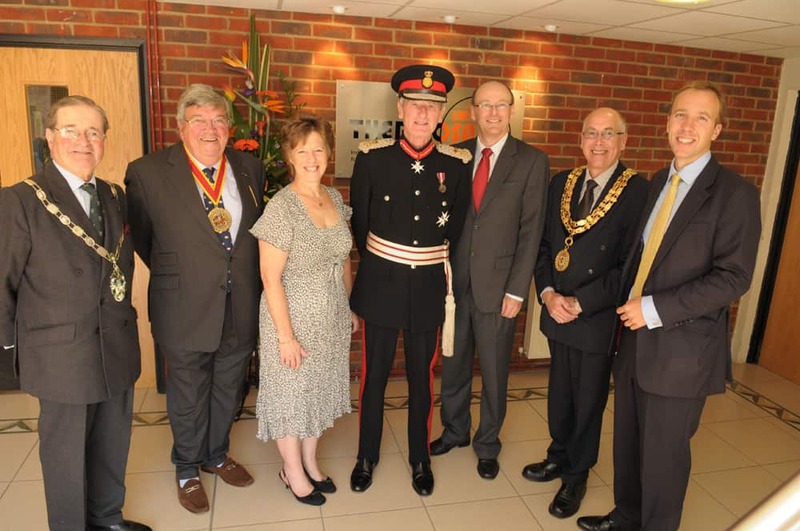 In 2012 LMK Thermosafe won a Queens Award for Enterprise: International Trade. 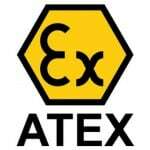 Thermosafe has received full product approval to the EU ATEX standards for use in Zones 1 and Zone 2 hazardous areas, both gases and dusts.